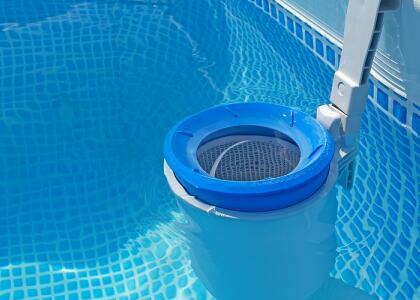 Pool filters are as important to your pool as your kidneys are to your own body. This is not an exaggeration. 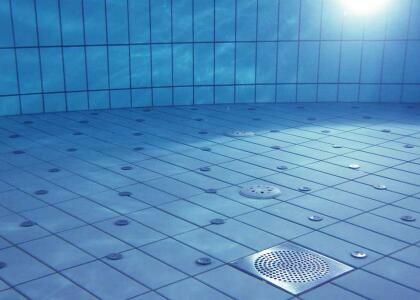 Although chlorine kills bacteria in the water, it also damages my body indirectly . 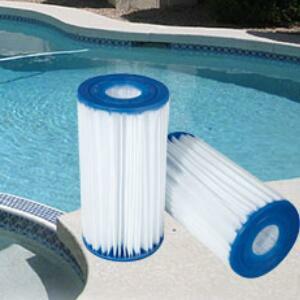 The pool filter is what actually removes them from the water. 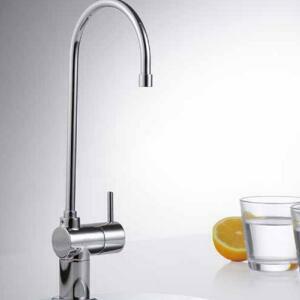 Chlorine in water is a commonly used disinfectant in waterworks, but excess chlorine will remain in the water. It is boring that the sediment water through the pipeline may bring in your pool when you swim. 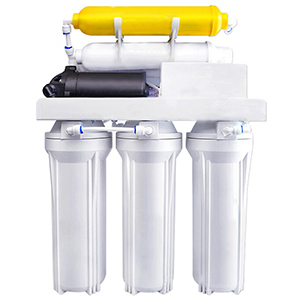 The swimming pool filter not only removes chlorine from the water, but also captures sediment, which makes our swimming pool clean. Not exactly fun for swimming. 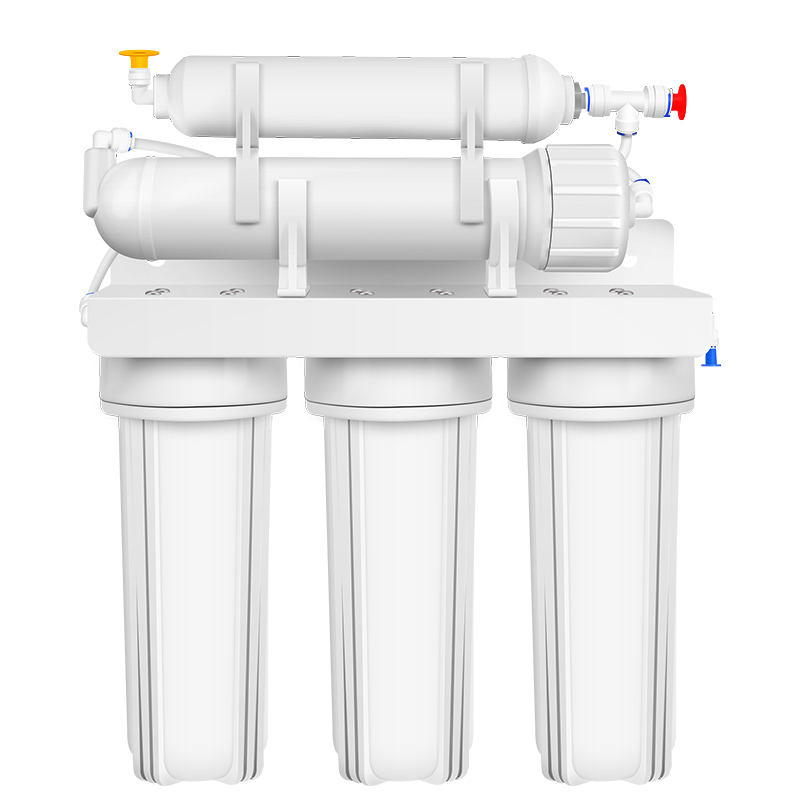 The first step to choosing the right pool filter is knowing what size of your pool are. 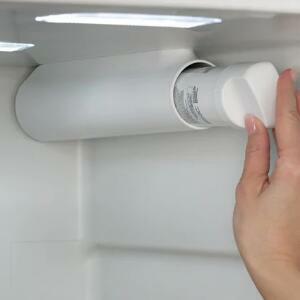 In addition, you need to know the micron before choosing the filter model or size. 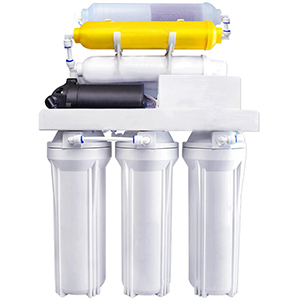 Micron is a commonly used unit in the filter and represents the size of the particles that can be removed from the water. 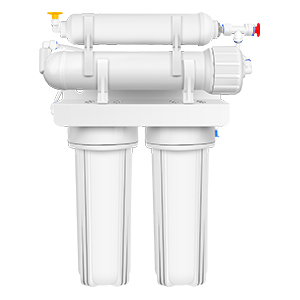 In general, the smaller the micron, the more pure the water will be. 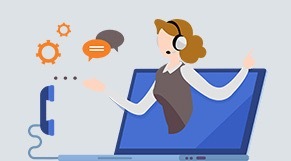 It's not about which one is the most or least expensive, though cost is certainly a factor. 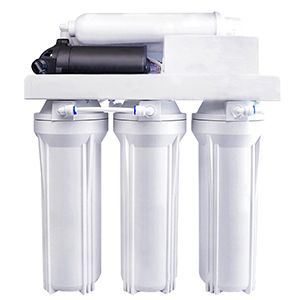 In fact, we have to choose the right pool filter according to the actual situation. 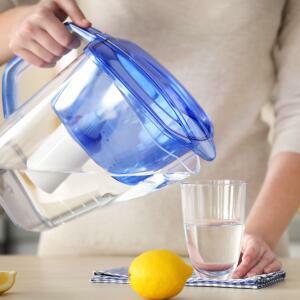 Understand the quality of water. 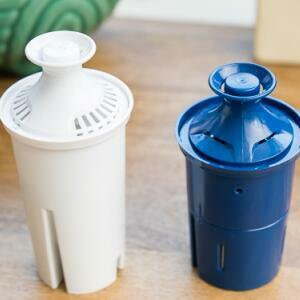 If the water quality is poor, it is recommended that you buy a small micron value filter. Also, the volume of water in the pool or other factors will be considered. 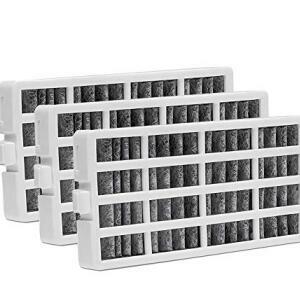 Buy a right filter for your pool, which will not only ensure the safety of the water, but also increase the fun of swimming.